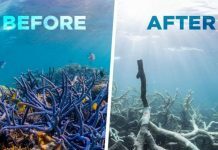 Within the last 2 days, 350 seals, 2500 birds and thousands of fish died around the world. And the worst is that nobody knows why! Well this is what they say! More than 300 dead seals discovered dead along the Caspian Sea in Dagestan. Cause unknown. More than 300 dead seals have been found dead along the coast of the Caspian Sea in Dagestan, but the cause of their death remains a mystery. The dead seals were found over a 27 km long stretch on the coast. Officials believe that poaching isn’t the cause. A disease? military exercises? 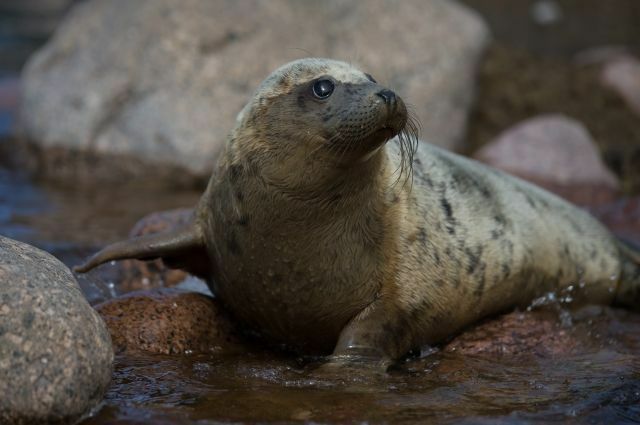 Did a powerful storm disseminated the seal population? The last time such a massive seal die-off happened was 2011. The cause is still unexplained. 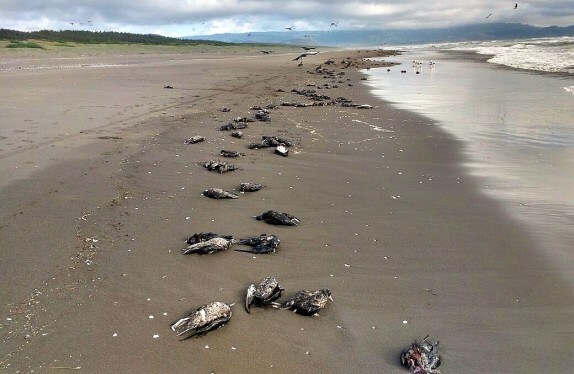 2500 sea birds have been found dead over more than 2km along a beach situated south of Nigue, in La Araucanía, Toltén. 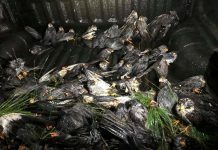 Although officials believe the birds died due to strong currents, I can’t imagine that so many have died during a single event. There is something more behind. 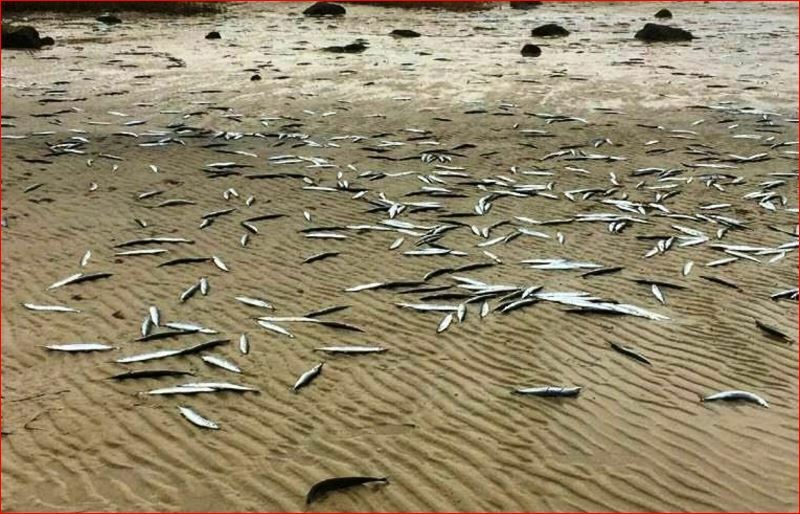 Thousands of fish were found dead in the waters of the dam called El Gigante in the municipality of Ayala, Mexico. 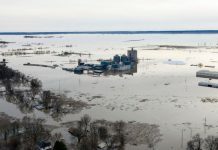 Farmers and inhabitants of the region are alarmed and fear for their families. An unpleasant smell coming out of the dam was reported 2 months ago. Then a few days ago, thousands of fish emerged to the surface and have begun to decompose. Next big public health issue in Mexico?